Is Bode Miller making a comeback? The national association has confirmed Bode Miller’s spot on the A-squad, thereby paving his way for the 2016/2017 World Cup season. 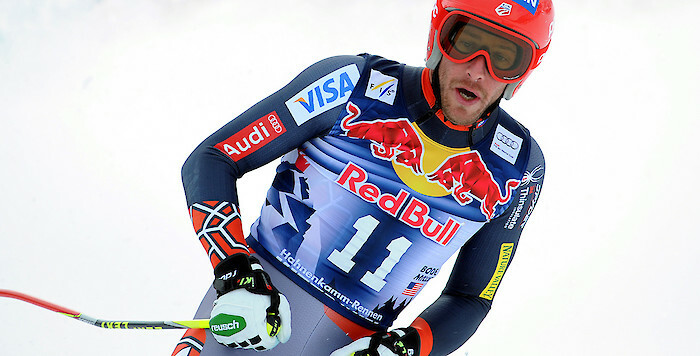 Miller, Olympic champion and four-time world champion, missed last season. It is still unknown whether the 39-year-old actually plans to return to the sport as an active ski racer. In any case, his FIS-Code is now set as „Active“. We will all find out no later than when the US Team is announced in autumn.